Patrick is a Consultant in the Employee Benefits practice. He works closely with clients to help effectively manage their employee benefits, build a culture of safety, and employee wellness. 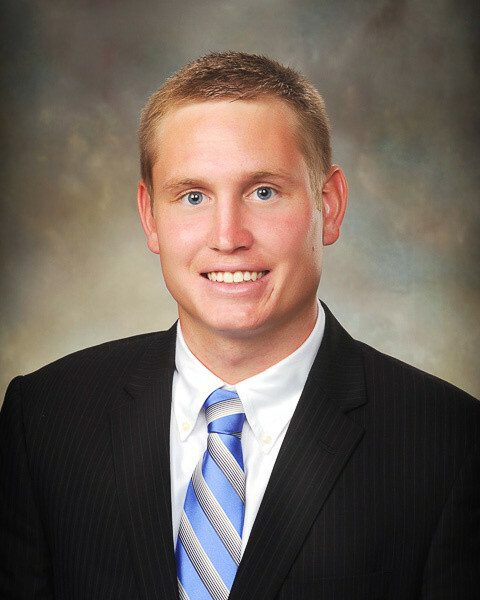 Prior to joining Gibson in 2014, Patrick held internships at All Risks Limited and State Farm where he gained experience in underwriting, risk identification and a variety of business and employee related risks.